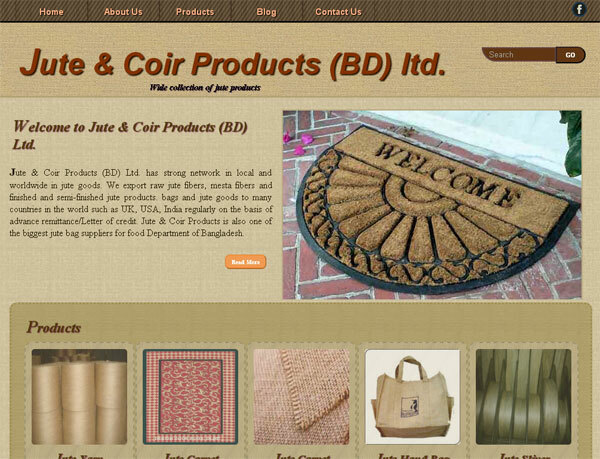 Jute & Coir Products (BD) Ltd. has strong network in local and worldwide in jute goods. We export raw jute fibers, mesta fibers and finished and semi-finished jute products. bags and jute goods to many countries in the world such as UK, USA, India regularly on the basis of advance remittance/Letter of credit. Jute & Coir Products is also one of the biggest jute bag suppliers for food Department of Bangladesh.